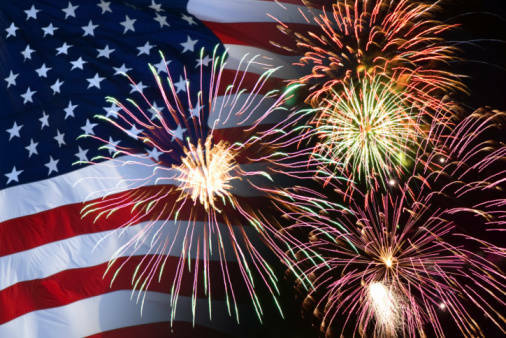 Celebrate Independence Day, 4th of July, at Talia’s Steakhouse & Bar! Talia’s Steakhouse, the premier Glatt kosher restaurant, on the Upper West Side of Manhattan, New York, NY, offers amazing prix-fixe brunch and dinner menus! Special kids menu is available. Enjoy a cocktail or a homemade chocolate soufflé with vanilla ice cream! It will be a meal you will never forget! Large outdoor cafe available weather-permitting. Different seatings throughout the day and night.